Revinate, the software as a service (SaaS) company that helps hotels reinvent the guest experience, today announces a partnership with hetras, the German company that supports hotels with the first truly cloudbased hotel management software. 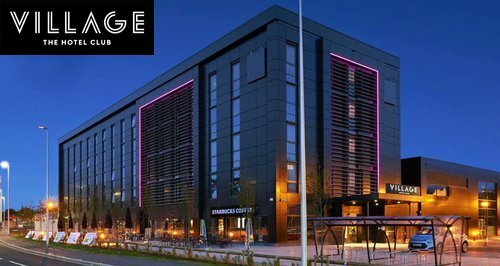 Among the first beneficiaries of this integration, Village Hotels—a UK chain with 28 properties—will now automate traditionally manual processes. Gone are the days of queuing at reception, replaced by the ease and ultimate convenience of self-service. 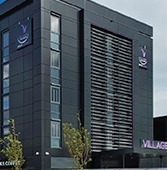 Village Hotels, the British hotel chain comprising twenty-eight properties with an urban touch, is in the middle of a fast roll-out of the hetras native cloud platform to all of its hotels. As part of this roll-out, Village Hotels is replacing its entire PMS scenery, one that has been running for many years, with hetras´ cloud based Hotel Management System. Travel Technology verändert die Hotellerie grundlegend. Property Management Systeme werden in die Cloud ausgelagert und interagieren dort viel schneller mit anderen Systemen, z.B. CRM-Programmen. Und auch der mobile Check-in stellt die Arbeitsprozesse in Hotels auf den Kopf - und wendet das Arbeitsaufkommen zum Guten. 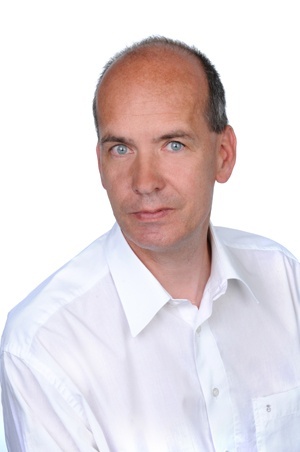 Wie man sich als "digitaler Hotelier" auf die Zukunftstrends (die längst da sind) vorzubereiten hat, erläutert Technik-Guru Ulli Pillau von Hetras im Interview für HOTELIER TV & RADIO. Das Gespräch führte Chefredakteur Carsten Hennig. HAMBURG/MUNICH - Aspiring hotel managers studying with the German distance learning provider ILS are now learning how to make reservations for individual, corporate and group travel, operate automated check-in and check-out systems, and use Quick Apps with hetras cloud-based hotel management software. Training courses provided by ILS' sister institutes, the Fernakademie für Erwachsenenbildung (FEB) (Distance Adult Learning Academy) and Hamburger Akademie für Fernstudien (HAF) (Hamburg Academy for Distance Learning), are following suit. Neben einem Studienbrief mit dem Theorie-Basiswissen werden mehrere Webinare zur Anwendung der "hetras" Management-Software während des Fernlehrgangs durchgeführt. Insgesamt umfasst der 18-monatige Kurs 26 Studienhefte und den Zugang zum hetras-System sowie die Webinare. Aktuell hat der Lehrgang mehr als 100 Teilnehmer. Looking for hassle-free accommodation in Munich? A great choice is the new Hotel Buddy, where you can manage everything, including booking a room, checking in and out, and paying, from a mobile device. The brainchild of a Munich hotelier, Johannes Eckelmann, who already runs the well-known Cocoon Hotel brand, Hotel Buddy at Stachus Square is a new concept, low-budget hotel that is completely staffless. It's made possible largely thanks to the cloud-based hotel management platform from hetras. Kaba announced that it partnered with hetras to implement a fully-integrated Mobile Key Access solution for Village Hotels. 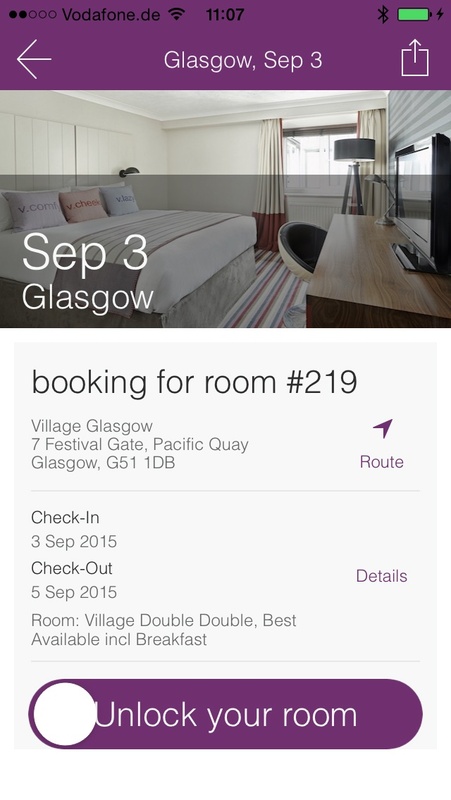 The Village Hotel Glasgow, Scotland went live with Kaba-hetras mobile access on October 25. 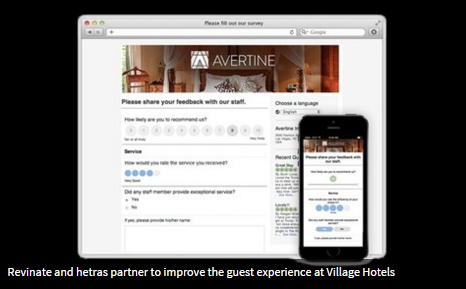 Village Hotels expects to complete its full mobile guest experience rollout to all 28 properties in 2016. Kaba provides the Saflok™ and ILCO™ brands of electronic locks. 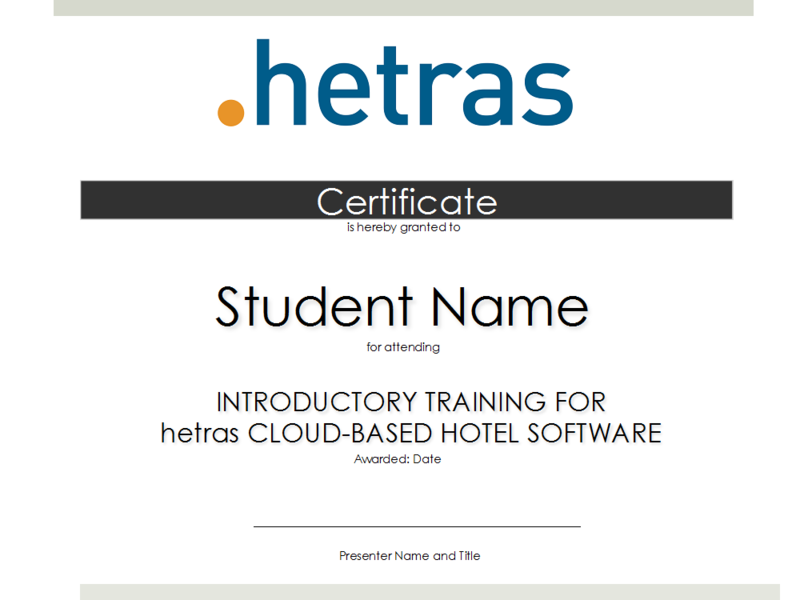 hetras is the leading German-based developer of fully Internet-based management applications for hotels and chains. Click here for information on Kaba electronic locks. Customers find you on an OTA, then check out your website for more information, and then something strange happens: they go back to the OTA and book a room there. Could it be that your IBE is scaring them away? Something you can do today to help increase direct bookings is to simplify your IBE. A customer should be able to navigate and book on your site just as easily as they do on any of the big OTA’s. 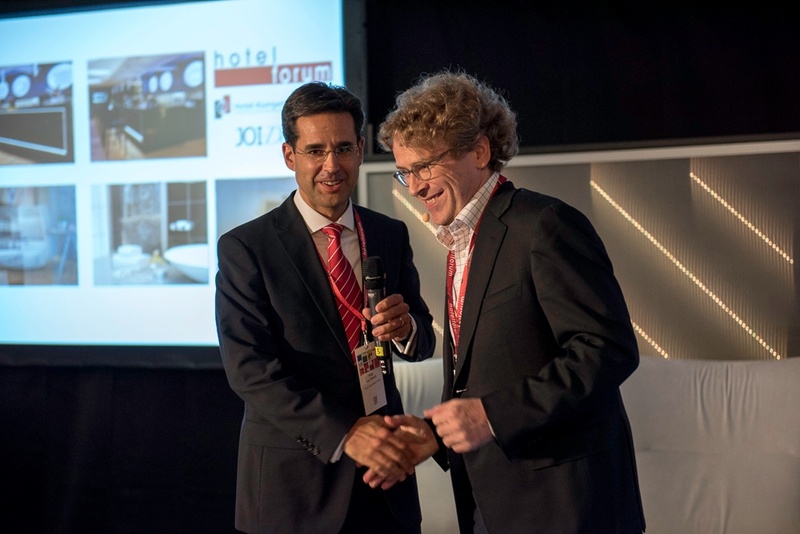 The Product Innovation Award from hotelforum was presented to the hotel software company,hetras, Munich. hetras’ system for the mobile guest journey was implemented in Vienna’s Hotel Schani as part of the Fraunhofer IAO FutureHotel project. Who, by the way, is Yanis Varoufakis again? 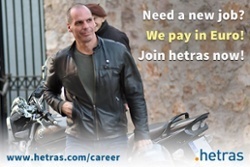 He is no longer Greece's finance minster, no longer that much in the press, but features big in one of hetras's job ads. How did people react to that? This is what IT journalist Sven Hansel thinks: "Small and medium-sized companies don't normally have a lot of money to spend on their marketing, which means that doing something that's actually quite cheeky to draw attention to themselves is simply just plain clever." 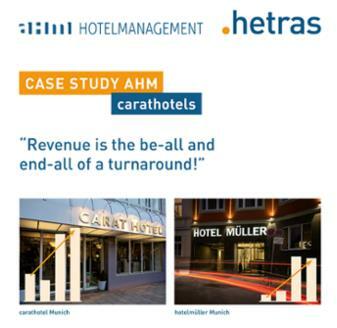 The case study, "Revenue is the Be-All and End-All for a Turnaround," examines these and other issues using the example of two hotels, carathotel Munich and hotelmüller Munich.